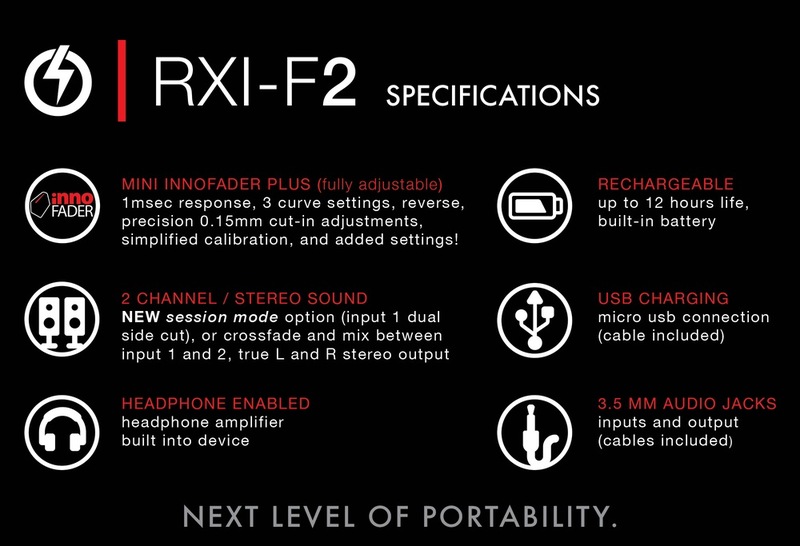 The RXI-F2 portable fader takes portable scratching to the next level. 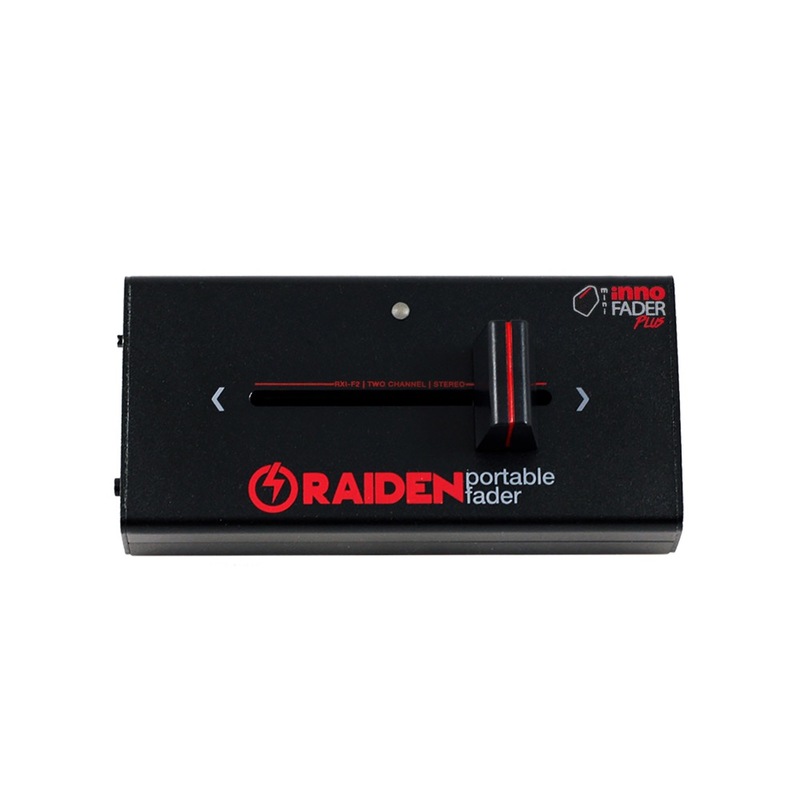 This model features an Mini Innofader PLUS with lightning fast 1 millisecond response time. A contactless cross fader rated at 4 million cycles! 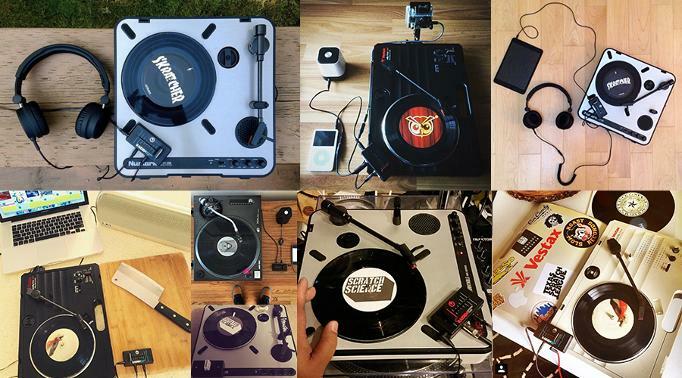 We give the DJ the ability to tailor this device to any skratch style. 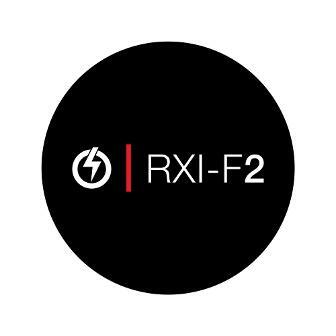 - NEW session mode setting option ( input 1 dual side cut, input 2 constant pass through), along with the regular 2 channel setting seen in our RXI-F1. 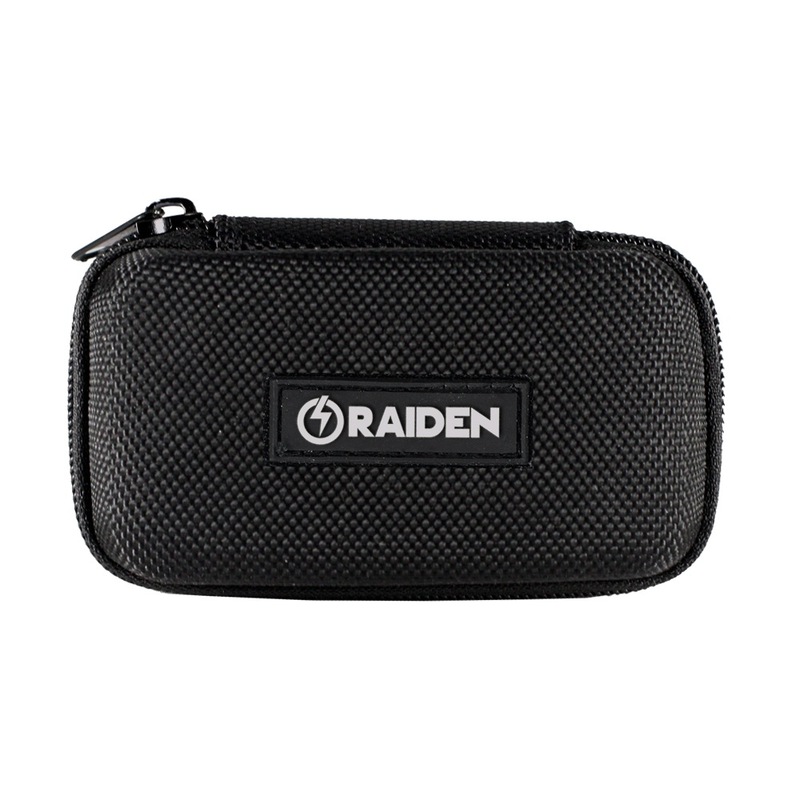 The Raiden Fader RXI-F2 is the next level of portability. 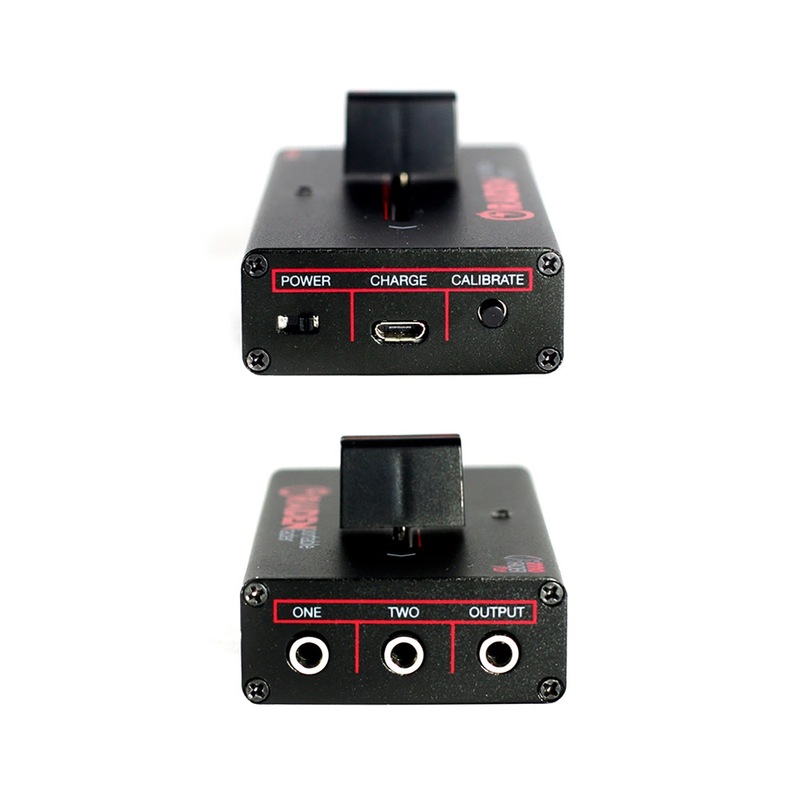 Everything is selectable on the fly using the calibration button and indicated fader movements shown in our user guide. All calibration movements have been simplified so tailoring the fader to you style is easier and faster than ever! Along with customizable features comes durability. In its full aluminium body, with sleek screw less faceplate for unobstructed scratching. This fader is meant to widen the possibilities of portable scratching with its 2 channel design, true stereo output, and internal headphone amplifier, allowing for even more setup configurations and user satisfaction. Easy plug and play with the faders 3.5 mm jacks. Charging the internal rechargeable lithium ion battery is done through the micro usb jack on the device. 1.5 hrs charging, gives 12+ hrs playtime.